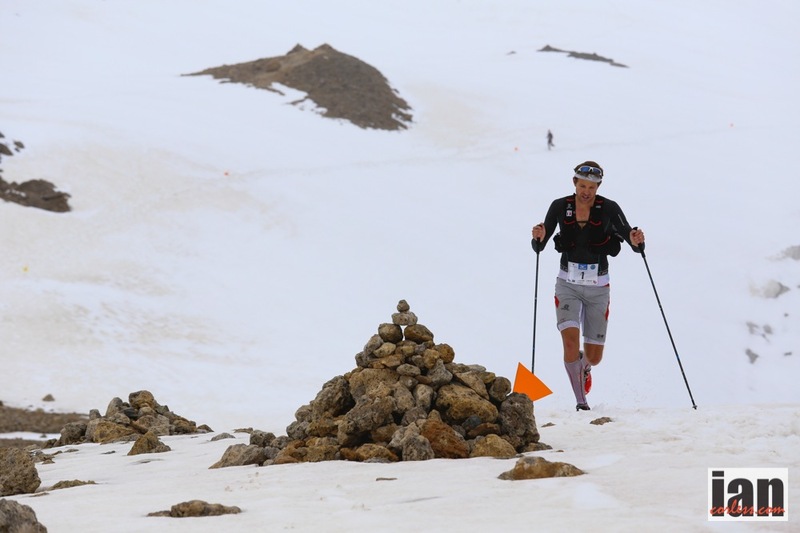 This entry was posted in Uncategorized and tagged 2014 review, days, draktraverse, ETR, FKT, Forsberg, Hardrock, Hernando, Jornet, Kremer, leadvillem buff epic trail, Matterhorn, MDS, Meek, Mountain, Mountain Running, Picas, races, Salomon, Sierre Zinal, Skyrunning, stages, TCC, the northface, TNF, Trail and Skyrunning Review 2014, Trail Running, trofeo kima, Ultra Running, Ultraks, UTMB, weeks, WSER, year review by talkultra. Bookmark the permalink. Great round up Ian. 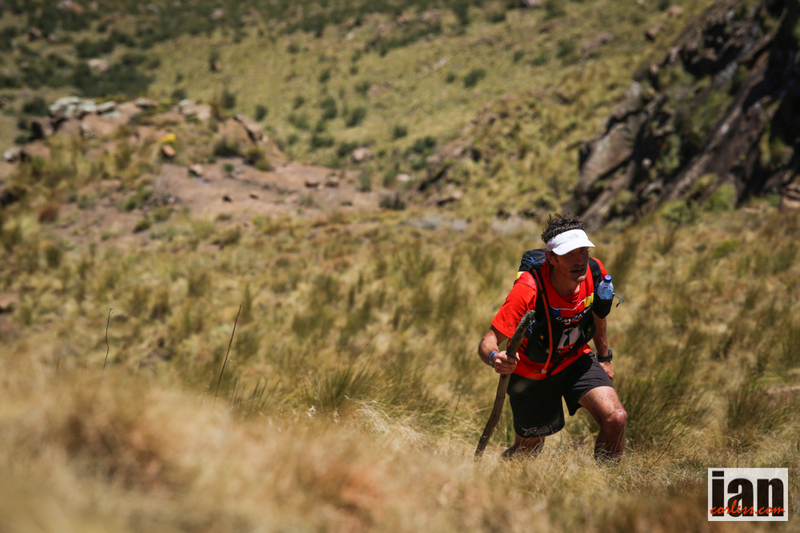 Definitely agree on Steve Birkinshaw for the FKT – it still blows my mind what he achieve that week. 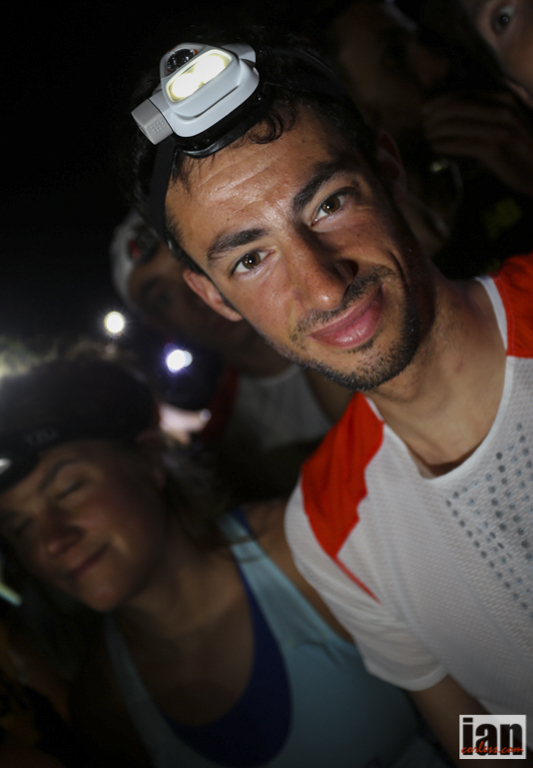 Kilian’s Hardrock was unreal, shame he didn’t go all out to set the fastest time he possibly could. Looking across the world of sport I believe he is the greatest athlete right now. I realise it’s comparing apples with oranges as the world of sport covers some much skill as well as athletic ability, but I can’t really think of anybody that comes close to him for versatility and dominance. 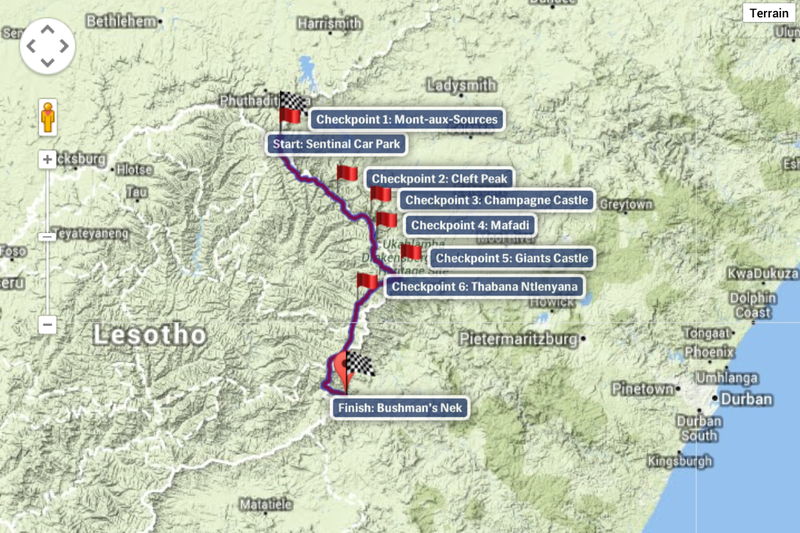 Prediction for next year: Best multi stage race = The Dragon’s Back! Chris, I knew you’d approve of the Wainwrights and yes, Kilian is head and shoulders above the competition (at least in the mountains). 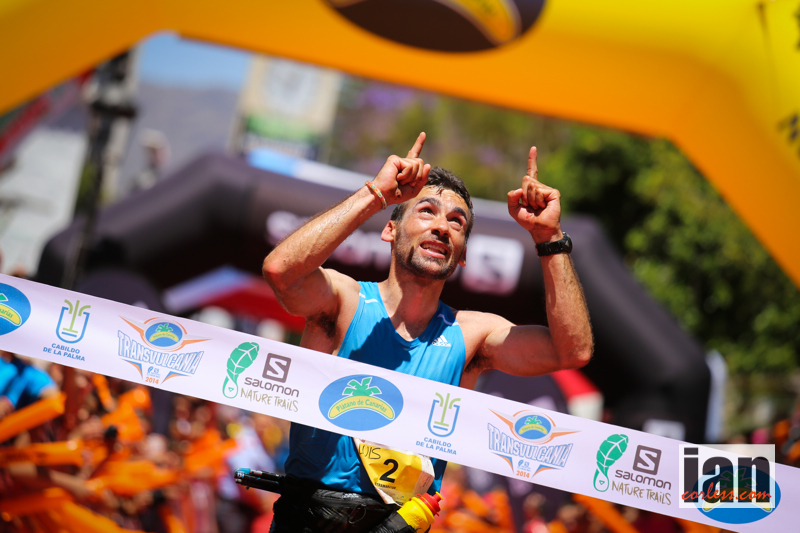 Be interesting to see Kilian go back to WSER or similar to see how he would compare against Krar for example? As you say, academic. 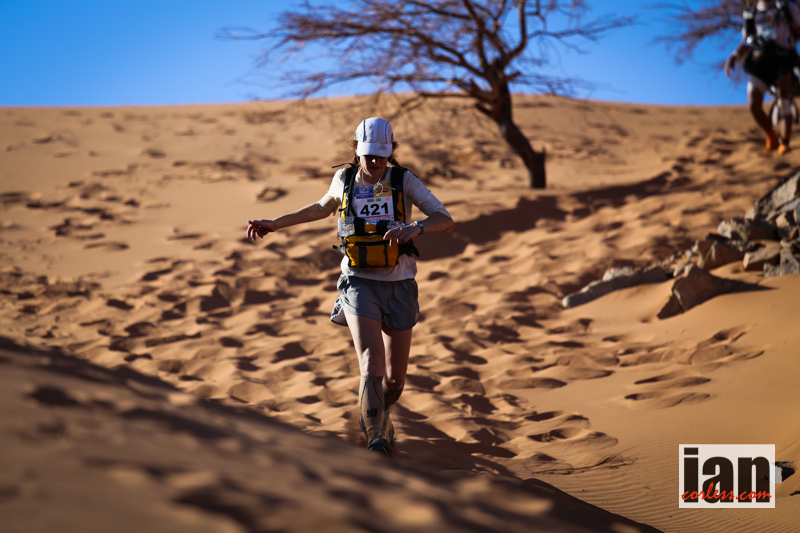 Vk to 100-miles and beyond, summits, skiing, climbing – off the scale. As for Dragons Back in 2015, I will be along for the ride so yes, going to be awesome! 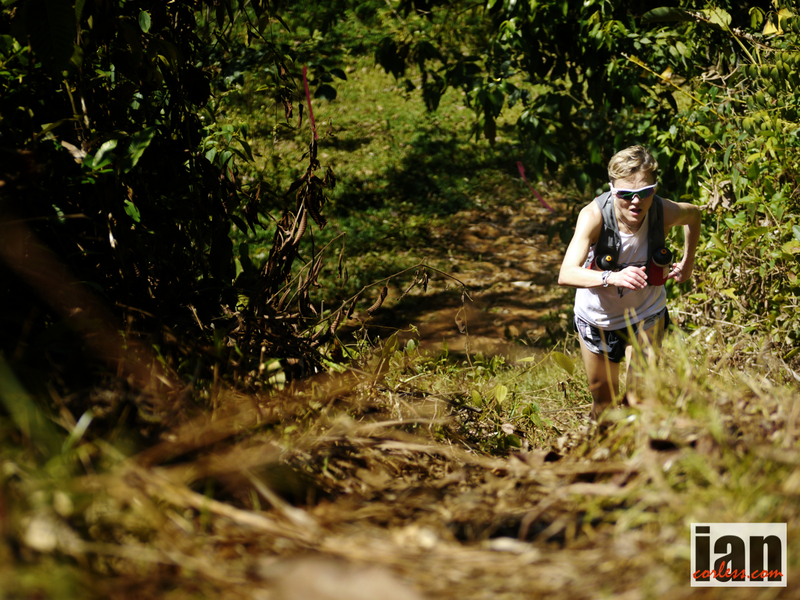 Manaslu Mountain Trail Race, by far the best multi day trail race and the toughest! over 200k in 7 days and 11,000m total vert gain and topping out at 5,150ms! 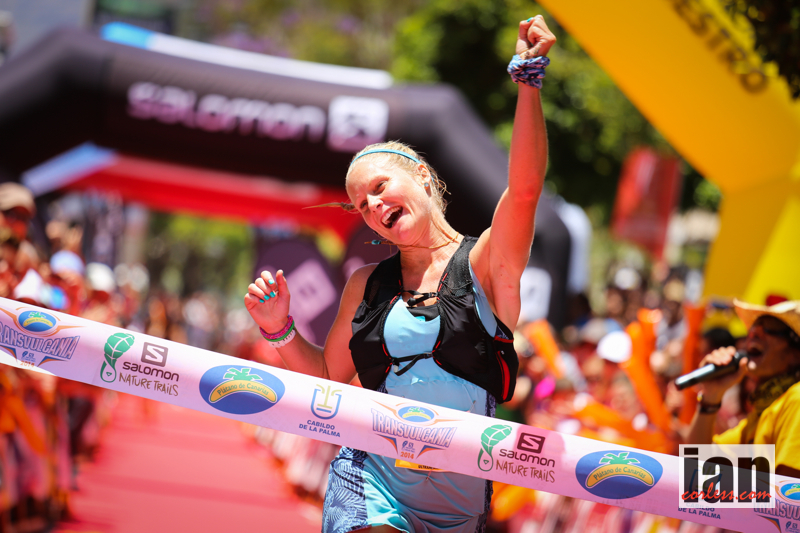 I’m not sure you can claim to include mountain running without a mention of the World Mountain Running Championships and the phenomenal performance of Andrea Mayr! 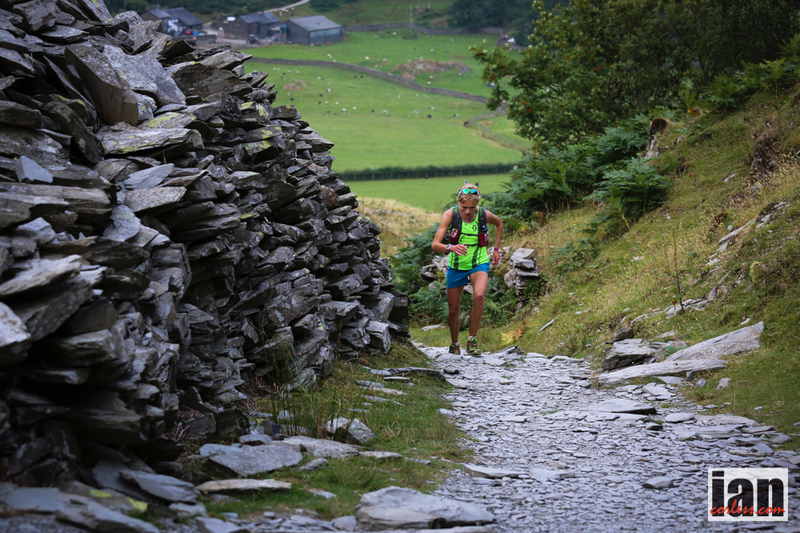 I take your point but I don’t think you can generalise – some of the courses are ‘real’ mountain races and from what I’ve heard and seen the course this year was a ‘real’ one. As for Best film of 2014 I would like to nominate The Barkley Marathons – The trail that eats it´s young. I have followed the Barkley for a few years and was really impressed with the quality and the story of the film. 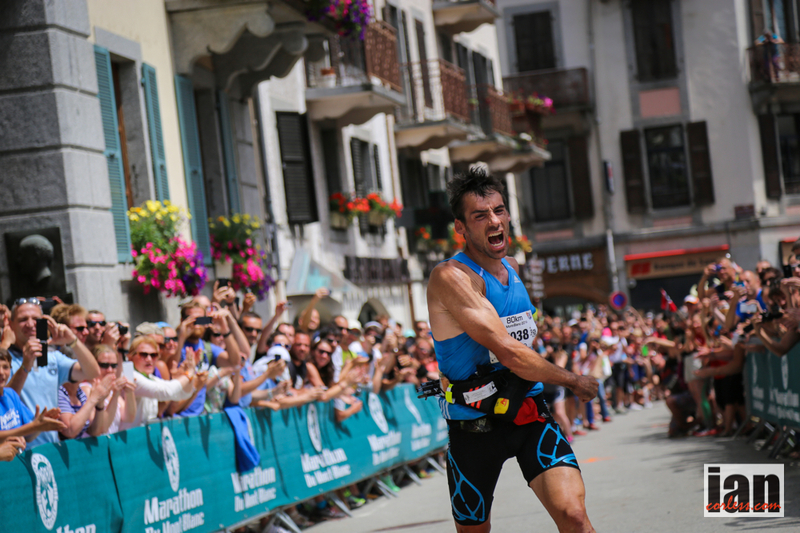 Following John Fegyveresi´s struggle to finish his fifth lap, in the context a nobody pulling everything everything he´s got! Amazing, it´s like he says in the film: “So many people told me, even before I knew I wanted to do it, you have to be super elite to finish Barkley. And I just refused to believe that. I was like, I think if you really want it bad enough a Joe-Schmo like me can finish it. It´s not going to be pretty, it´s not gonna be fun, but it´s gonna be possible.” Classic!! Nice review, but 1) Jo Z.. had an incredible year. 50k.. 100k.. commonwealth marathon.. 2) Zach Miller was a 2013 surprise.. that JFK run really showed his class, one of the fastest runs in the US’s oldest/biggest ultra’s.. 3) Paul Giblin, his WHW run was superb, but his 100km run in Doha, a pb, first sub 7.. in those conditions, in that situation.. first GB vest.. World Champs.. that was just a massive run. 4) No mention of Steve Way? Breaking Uk records over 100k? Iain, yes agree with your thoughts. So difficult to remember everything when I look back at a year. I only mentioned to Joe Grant about David Johnston’s IDITAROD – I had forgotten about it! 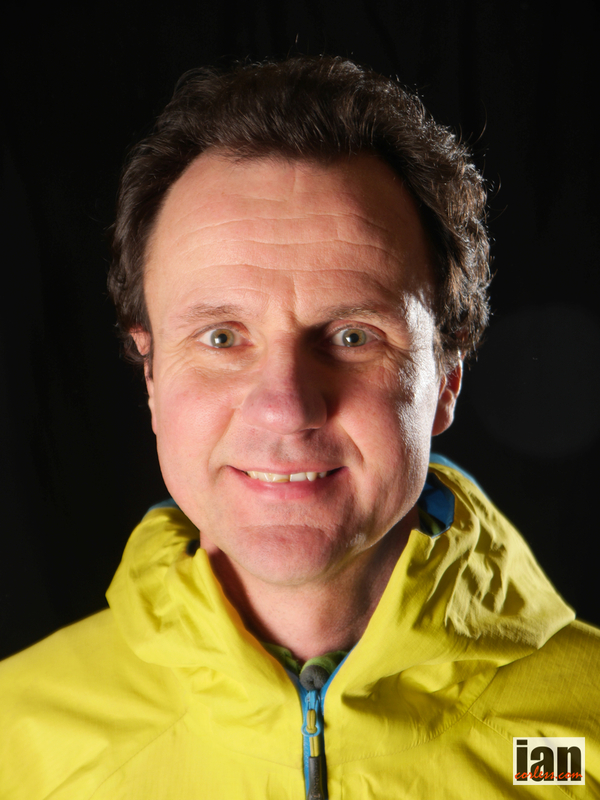 Steve Way, Paul Giblin – yes! Agree. I did say my post would have missing names so thanks for adding.